The problem: Tattoodo wanted to create a mobile experience platform for their community similar to Instagram. 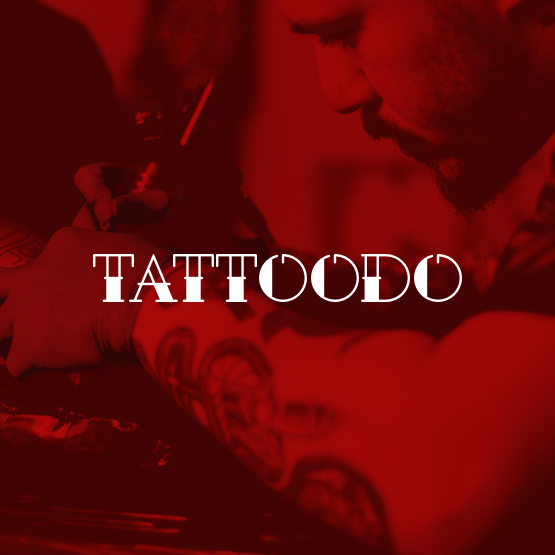 The solution: A mobile platform for iOS and Android where users can discover, collect and share inspiration from a collection of tattoo articles and images. The result: The app has been downloaded by more than 500.000 users, and is the primary channel for driving loyalty in the Tattoodo digital universe.